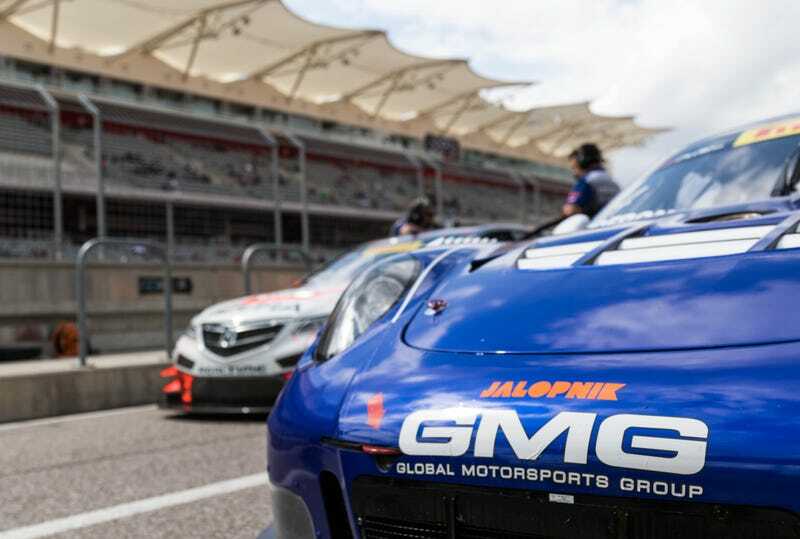 If you missed last weekend’s incredible 103-car Pirelli World Challenge event at Circuit of the Americas, never fear. Man on the ground Kurt Bradley captured some fantastic highlights of one of the most interesting fields of cars I’ve seen in a long time hitting the track. Outside of a club racing weekend where folks bring everything from legit beaters to 911 GT3 Cup cars, I don’t know if I’ve seen a bigger, more varied collection of race cars. In many ways, Pirelli World Challenge feels like a big club racing weekend: you can wander all over the paddock, talk to teams and see almost anything you want to see without too many restricted access spots in the way. That’s perfect, because the enormous field of cars contains some really interesting and bizarre stuff, from cheap cars that are no stranger to a high school parking lot to wild exotics rarely seen in the United States. Everything needs to be beheld up close. Here’s some photos from a guy who did just that. Enjoy!